The Office of University Advancement is responsible for reaching out to the various constituencies of the Oklahoma City University family: alumni, parents, friends, students, trustees, and donors. It accomplishes this through alumni engagement, planned giving, development, and special events. 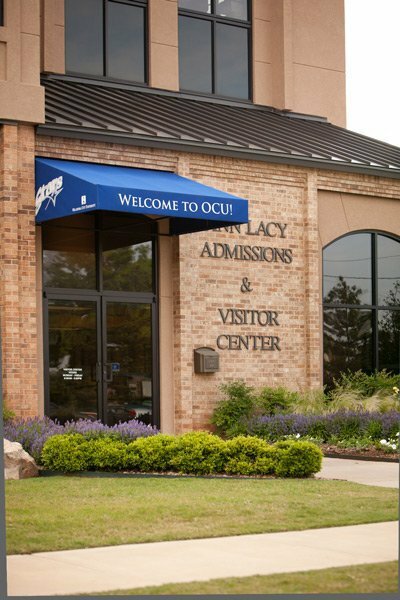 The Office of University Advancement and External Relations is housed on the third floor of the Ann Lacy Admissions and Visitor Center, on the southeast corner of NW Twenty-fourth and Blackwelder Avenue. Whether you’re looking for ways to connect with the university or an opportunity to give to our program and scholarship endowments, you’ve come to the right place.